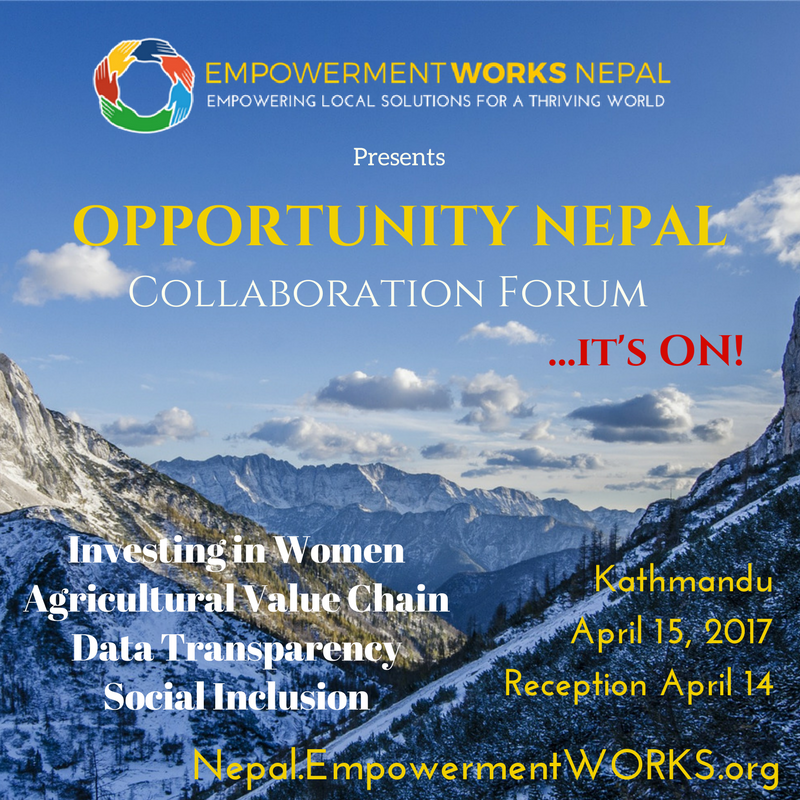 Since the wake of Nepal's massive 8.0 earthquake in April 2015, Empowerment WORKS has supported local agents of change to build sustainable, economically robust futures. April 2017, Catalyst Action Training (CAT) launched with 22 young women equipped with skills to lead micro-enterprises and regenerative strategies. Dedicated to the promotion of economic opportunities through investment in women’s enterprises, outcomes and insights from ON topics contributed to the first CAT program the following week, and throughout the year. Thanks to our extraordinary local trainers, volunteers, and supporter from around the world, we’re thrilled to announce the successful launch of our first Catalyst Action Training in 2017, with 22 young women (ages 18-25) leading the way. 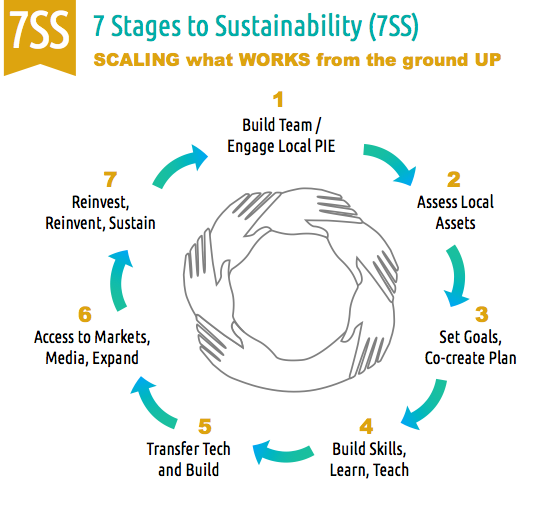 Building on Empowerment WORKS' flagship 7 Stages to Sustainability (7SS) basic training, CAT accelerates change by building a movement of empowered, inspired and connected leaders. 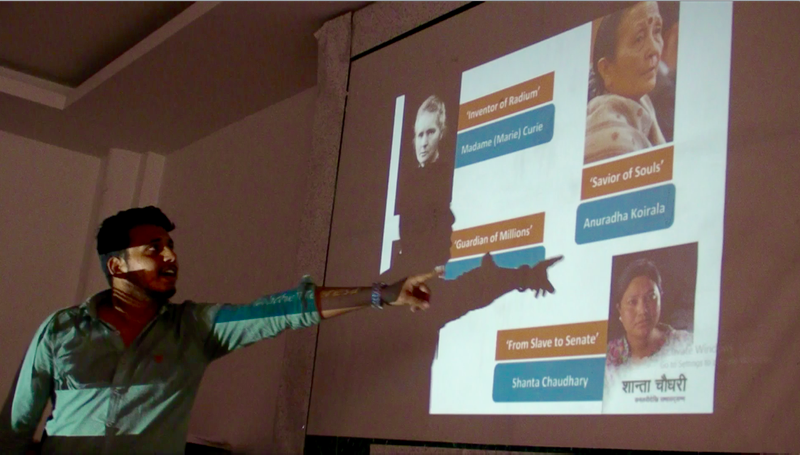 Throughout the course, guest change agents inspired catalysts with achievements in women's rights (abolishment of Chhaupadi which banishes women to cowsheds and is responsible missing school), the banning of plastic bags (a major pollution issue for Kathmandu), entrepreneurship, cultivation of livelihoods and careers through art, and more. ~ CONNECTED to change-makers around the globe. ~ Learn how to replicate this process in their communities. 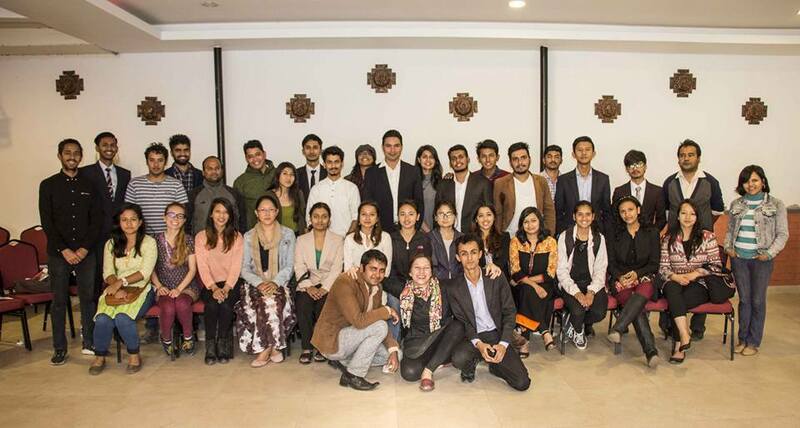 Help empower Nepal to build her thriving future!